Taupo is a great place to live and work. My days are inspiring, my work is varied and I enjoy the personal interaction and relationships I build with clients. I have been lucky to live in Taupo for over 30 years, experiencing its vibrant growth and changes and making the most of Taupo’s “adventure playground” with my wife Debra and my family. My large, wide ranging practice consists of business proprietors, commercial developers, dairy farmers, Maori Trusts and Taupo residents. experience and knowledge of the Lake Taupo Region is invaluable. 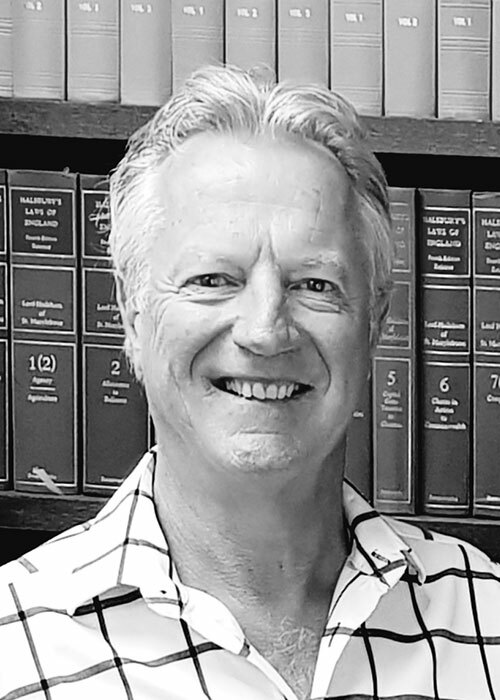 In addition I provide honorary legal service to a number of Clubs and Societies including Taupo Riding for the Disabled and the SPCA. Away from the office I am an avid sportsman who currently plays golf and tennis, swims and mountain bikes, wakeboards and skis, and I am an Ironman. I also enjoy the arts, music, travel and a good bottle of red! Do you need a resource consent? Are you thinking of making a submission to local council?